What’s so special about this rapid prototyping bundle? This package is an affordable professional-grade solution for companies to take advantage of rapid prototyping. Rapid prototyping is a fast and cost-effective way for engineers and designers to make design prototypes in small batches from 3D computer aided design (CAD) data. 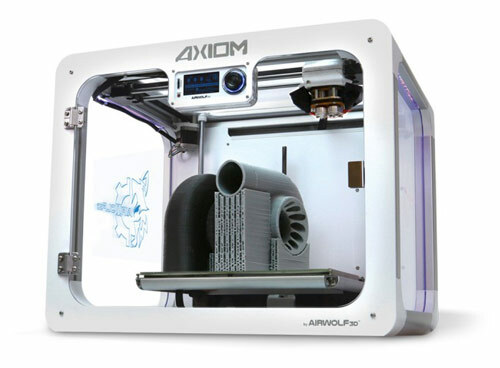 3D printing, also known as additive manufacturing, facilitates rapid prototyping. 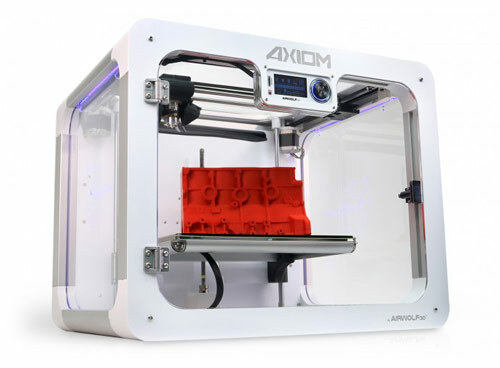 It’s a technology that builds prototypes or parts by fusing layers of material together as though you are printing in 3D space. Great ideas can come and go quickly. By adding CAD modeling software and a 3D printer to your product design and development process, it empowers your team with the tools to innovate and experiment with different design ideas without spending a lot of money on prototyping. As a result, your company will create the best proof of concept before starting final production. The products in this bundle are easy to setup and use, helping your team bring product design ideas to life in a matter of just a few hours. Quickly and easily visualize, communicate, and evaluate designs in 3D for product design and development. The bundle includes SpaceClaim STL Prep to prepare your models for printing. 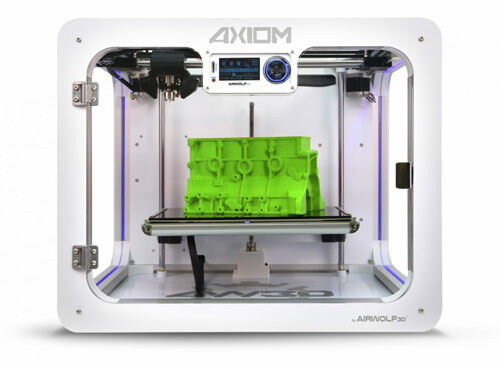 Produces larger, cleaner, and more detailed models than comparable 3D printers. This deal is offered for a limited time only. Special pricing has been extended until June 30, 2016. Contact us for more information. Thanks for sharing such kind of wonderful post. 3D CAD modeling revolutionized the way designers and manufacturers developed parts for various applications.